In this article, we look at how to upgrade the firmware LG GM360i using GSMulti program. 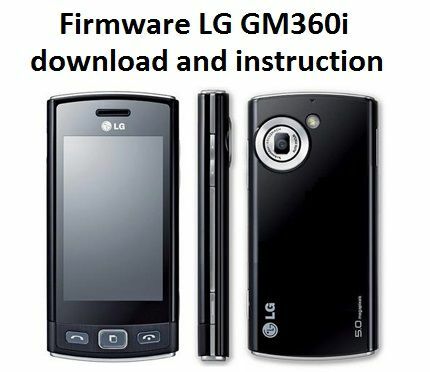 Also you will need to use some links to firmware LG GM360i download and programs that needed for flashing. 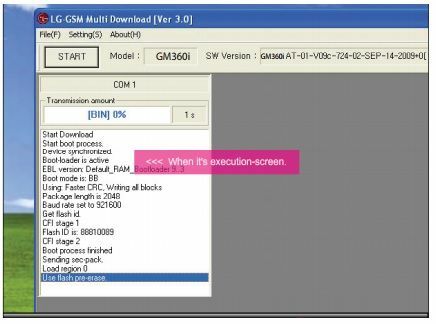 If you could not install firmware LG GM360i with our instructions, please download Service Manual LG GM360i and read the detailed instructions in section 5. Here you can find links to required DLL file and firmware LG GM360i download. 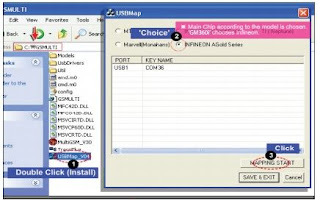 Also you will need GSMULti V3.0 and USBMap. 1. 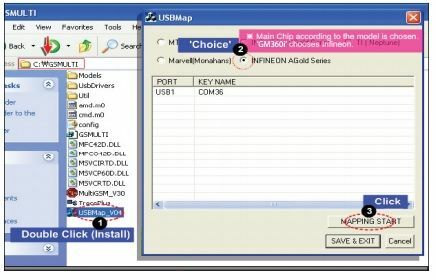 Download and install GSMULti V3.0 and USBMap. 2. Connect smartphone without battery to PC using USB cable. Windows asks to install the drivers, specify the location for the driver C:\GSMULTI\UsbDrivers\INFINEON. 3. 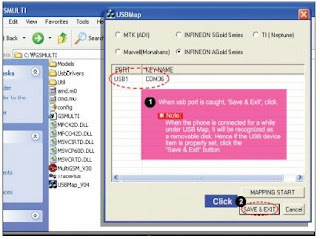 Open USBMap. For this go to C:\GSMULTI, select INFINEON AGold Series and click MAPPING START, reconnect your smartphone without battery again. 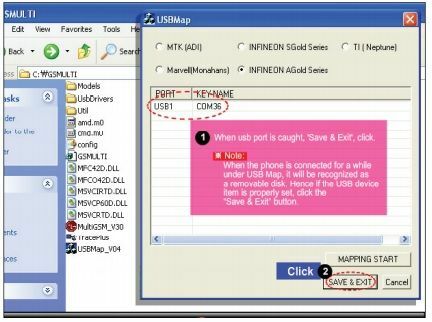 They will show you information about PORT/KEYNAME, click on Save and Exit the program. 4. 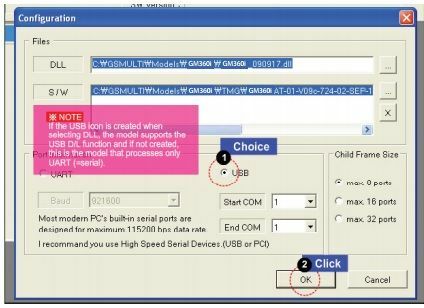 Open GSMulti, and go to Setting> Configuration, select DLL and firmware LG GM360i in S/W box, select USB, and then click OK.
Now press START. When the program will display Wait Phone Connecting.. you need to reconnect USB cable. If the process will not start without battery, insert the battery, and briefly press the power button. We hope that you get to install the firmware and our links to firmware LG GM360i download, DLL, GSMULti and USBMap helped you with this.